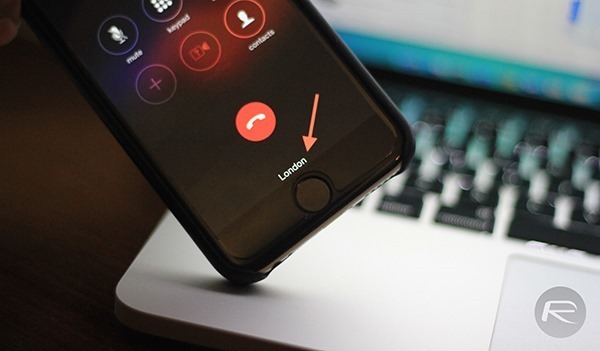 How To Display Caller Location In iOS Phone App Outside The U.S.
Apple has made a concerned effort to try and improve most parts of its iOS platform in recent years. The release of iOS 8 represented a significant technological advancement for the platform, and although some may disagree due to the amount of bugs still present, it actually feels like the best version of the iPhone and iPad OS to date. One area that Apple has concentrated on, albeit extremely silently, is the native Phone app. With that in mind, if the Phone app doesn’t live up to your requirements, or you’re looking for something a little additional and you happen to be jailbroken, then the Area Code Display Pro package could potentially be the solution you’ve been seeking. The main functionality within the Phone app has remained fairly consistent over the last seven years. Sure, the layout and overall user-interface design has changed significantly over time, but let’s be honest here, it’s a phone app. It does what it needs to do. Those who make and receive regular calls will know that the interface is updated on an incoming or outgoing call to display the name of the recipient pulled directly from the Contacts app. Of course, if there’s no contact saved for the digits then a number, “Unknown” or “No Caller ID” is displayed. Area Code Display Pro aims to add a little additional power and dynamism to the fold. When installed, the tweak will update the interface at the bottom of the Phone app to clearly show the town – or city – that the incoming call is originating from. Obviously this will only work with numbers that have a geographic location assigned to them and may actually fall down when confronted with certain premium rate numbers in specific territories. This will of course only work with static landline numbers as mobile numbers don’t actually have a solid location attached to them. If you’re residing in the U.S. however, then you might not require the power of this tweak, since carriers push the location of incoming and outgoing calls from their end within the States, therefore this tweak is more handy only if you’re living outside the country. 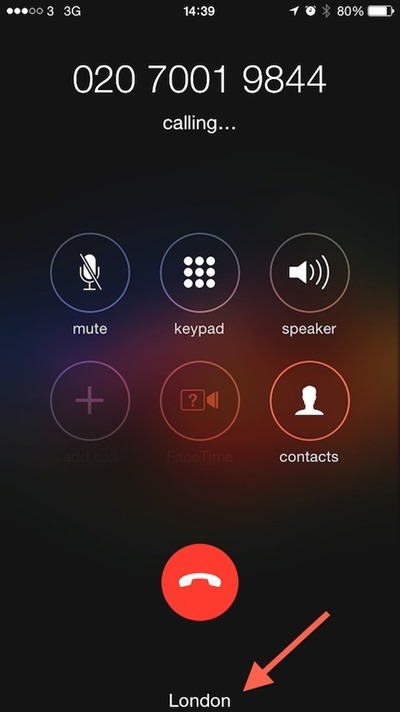 But even if you are inside the U.S., then this tweak can prove to be an extension to the already existing functionality, and go further to show which country the call is originating from. Area Code Display Pro is offered as a commercial package on the BigBoss repo at a cost of $0.99. The tweak requires a jailbroken iPhone running iOS 7 or above and offers full compatibility with iOS 8. No need to. Viber or maybe whatsapp will do the job for free call/free text.